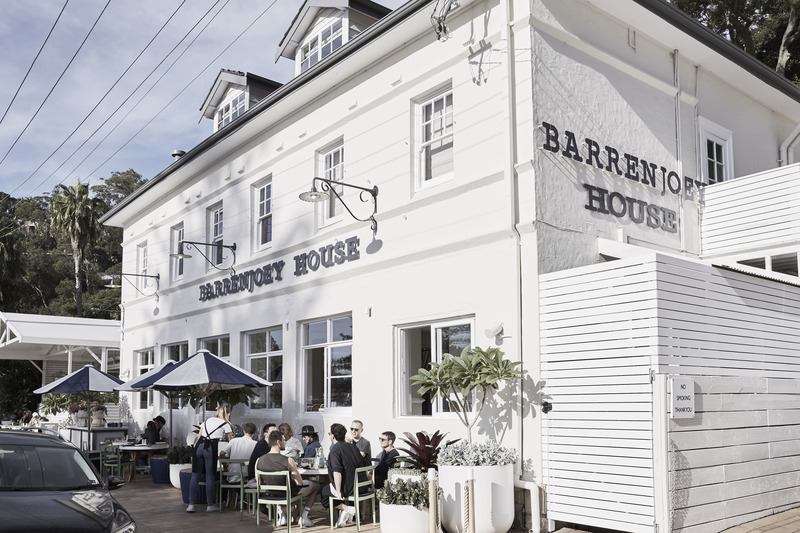 I am not sure if this is a trend or just a little genius from The Boathouse Group but the reopening of Barrenjoey House restaurant and guesthouse has been a much needed breath of fresh air in my local hood of Palm Beach, Sydney. When The Boathouse Group took over BH you could hear a collective sigh of relief, finally somewhere we could send friends, family and work colleagues to stay and experience the true magic of our home town. Not to mention how many long lunches, sunset drinks and fabulous dinners we as locals were going to be having due to the tried and true reputation of The Boathouse Group. In fact, the group has inadvertently become a brand synonymous to the area. 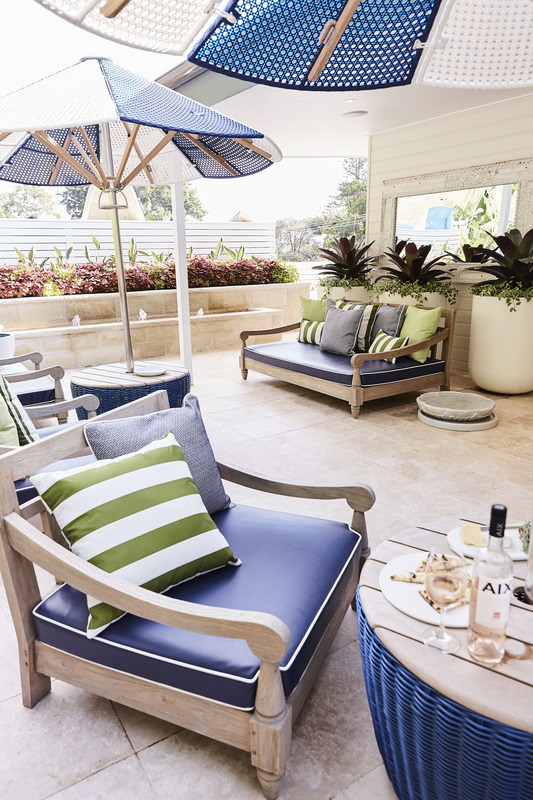 Rarely is Palm Beach mentioned without reference to their flagship cafe The Boathouse, one of several signature venues that can be found in all the right places along Sydney’s favourite coastline. Yet it is the culture that owners and couple Pip Robb and Andrew Goldsmith (two of the loveliest, most hardworking and generous people you will ever meet) have created that really brings locals together and defines the best of what a Sydney Summer has to offer. At the risk of sounding cheesy it feels a little like our coastal version of the bar ‘Cheers' where, do I dare say it?, where everybody knows your name…..
Barrenjoey House is Pip and Andrew’s first venue to offer accomodation and a more fine dining experience, which is a word I actually wouldn’t use to describe a meal here. Not because the food isn’t up to fine dining scratch but the term feels a little stuffy, maybe a little exclusive and expensive, which is the opposite of the overall experience here. 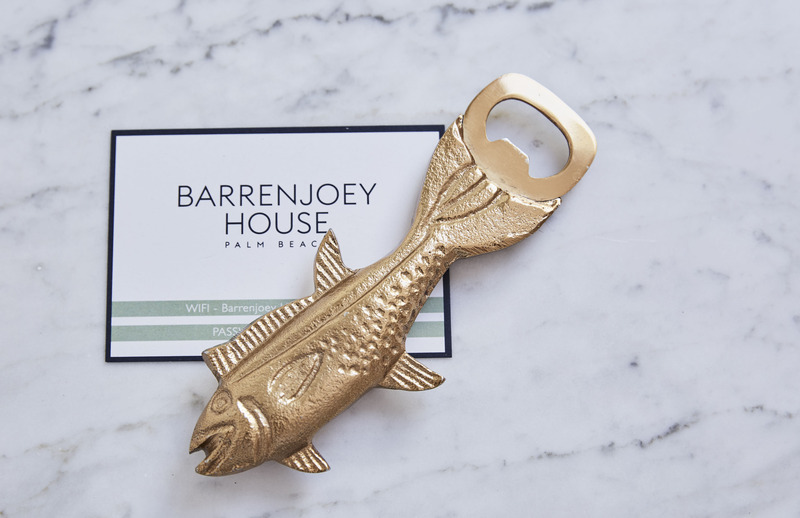 Before we literally check in for a mini staycay (our house is ten minutes down the road) one must paint the picture of the iconic Barrenjoey House, which has held a place in local lore for over a 100 years. First built in 1923 by Albert Verrills as a restaurant and guesthouse for the Resch family it was the first Palm Beach residence to have a telephone (fun fact). It also was not surprisingly a sought after summer location during this time with Sydneys social set escaping the city summers with the likes of former Prime Minister Mr Billy Hughes. It is this history that sets the tone of your stay and indeed adds a little romantic nostalgia to the heritage listed homestead. I found the informal approach of a guest house incredibly refreshing and it immediately felt like a more intimate ‘Boathouse’ experience. There is no traditional in room dining but as the lovely Anna at reception said if in the morning you want a coffee, pop on down the stairs and they will look after you (another fun fact, that actually happens). With fresh fruit replenished daily and a complementary mini bar (with Bollinger on tap it would be rude not too) Anna also lets me know that if I feel a little snackish I am more than welcome to relax in the stunning lounge and rooftop courtyard, exclusive to guests, and order from the bar menu downstairs. The perfect rosé location if I do say so myself. Fast forward those 100 years and the simple seven guest rooms located above the restaurant are still there but now they have been officially ‘Boathoused’. 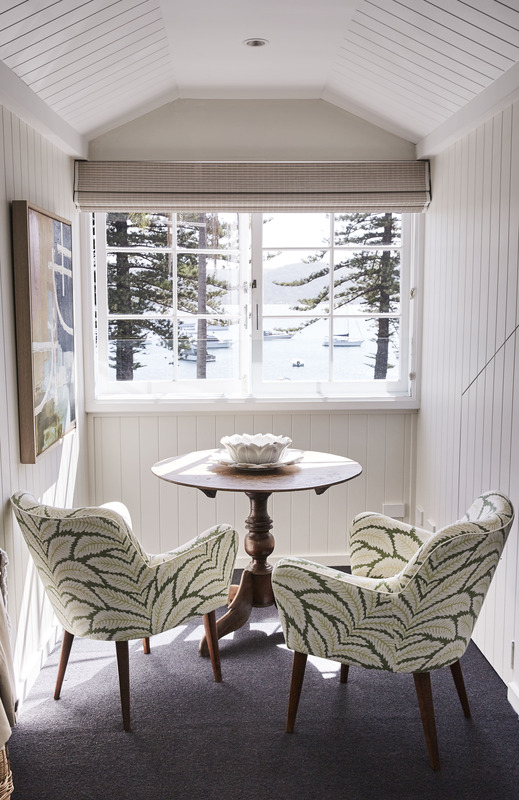 Cozy rooms with an eclectic mishmash of coastal treasures and a crisp colour palette that screams seaside luxe in the most approachable way. 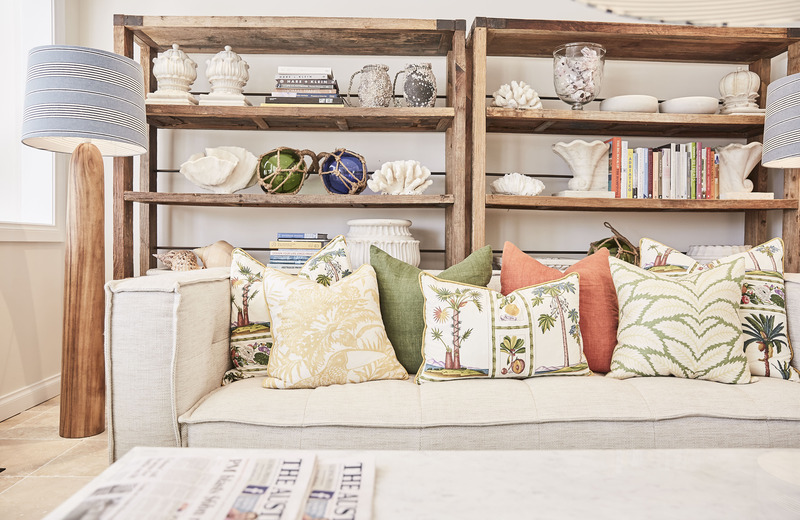 A clever representation of what you can purchase for your own home at their homeware store, The Boathouse Home, which is only a short walk away. It's the little things that always sets a place apart for me and Barrenjoey House doesn’t disappoint. 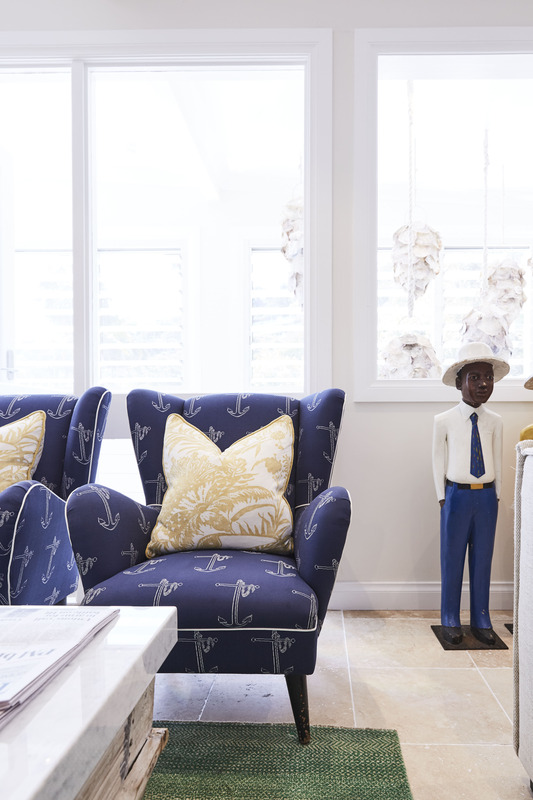 With embroidered anchors on the pillows, the sunscreen station at the bottom of the stairs and even the toilet paper wrapped in Boathouse blue anchors. What really sets it apart from other guest houses is the access to a dining experience of this level. Just a stairwell away lies the maiden restaurant voyage for The Boathouse Group. 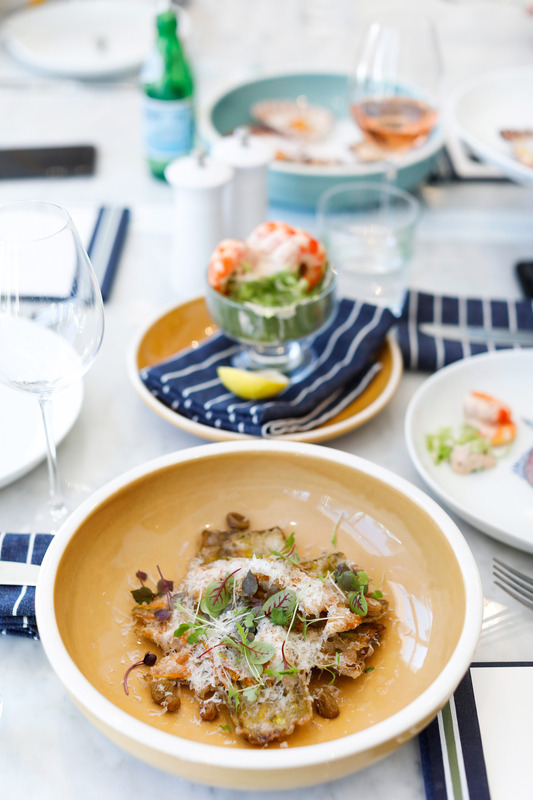 A restaurant that showcases the best of Sydney’s freshest and finest fare from lobster flatbread to tuna spaghetti…Both of which are my favourite and I highly recommend enjoying while watching the sunset over the sailing boats on the Pittwater. Is open for lunch and dinner, offering modern Australian menus and table service. The restaurant and bar is open 12pm until 9pm daily. Reservations can be made online or at reception. 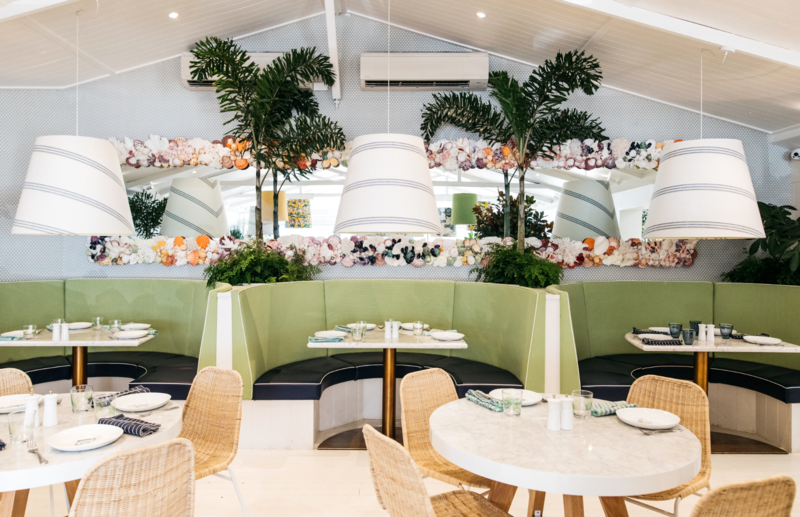 Just up the road, The Boathouse Group's original waterside venue is perfect for a lazy brunch watching the boats drift past and the seaplanes land. Open for breakfast and lunch daily, from 7am – 3pm. 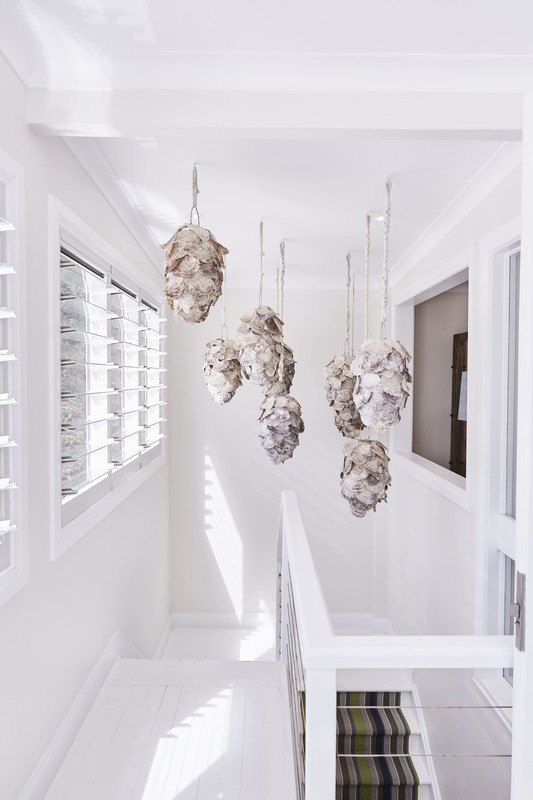 HUNGRY GHOST | 20 Avalon Parade, Avalon Beach, NSW 2107. LA BANETTE | 28 Avalon Parade, Avalon Beach NSW 2107. GRAZE N CAKES | 3/38 Burrawong Rd, Avalon Beach NSW 2107. 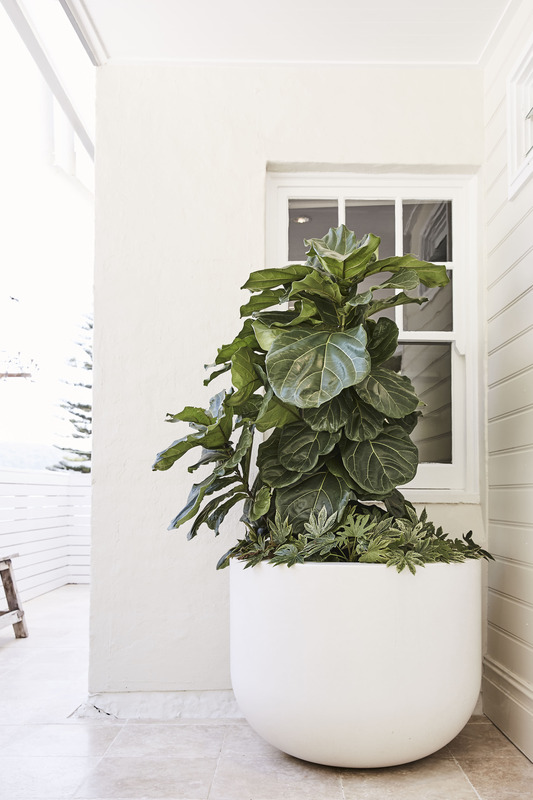 FORAGE | Shop 1 / 1/5 Hilltop Rd, Avalon Beach NSW 2107. 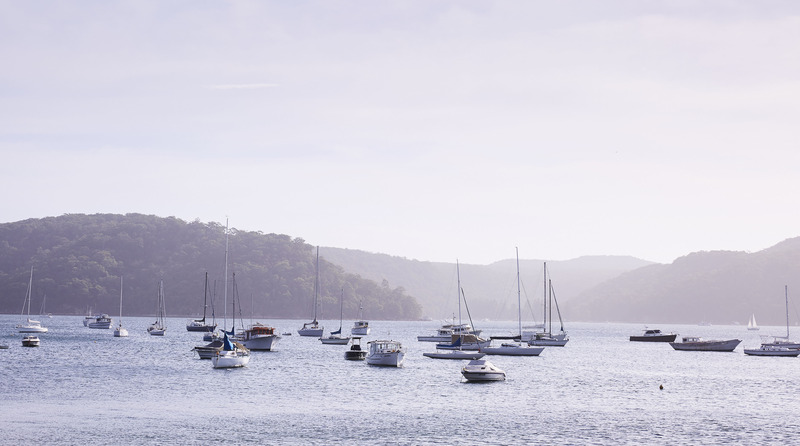 BOATING | Boat hire is available from Barrenjoey Boat hire, right next door to the Boathouse Palm Beach. SURF | Palm Beach, Whale Beach and Avalon Beach are all known for their surf breaks. Beach Without Sand in Palm Beach is where you can get kitted up, they offer rentals of all surfing equipment for any skill level. WALK | The Barrenjoey Headland Lighthouse is a Sydney icon, and offers panoramic views of Pittwater and the Central Coast. The walking track up to the top is easily accessible from the North end of Palm beach and popular with families of all ages. 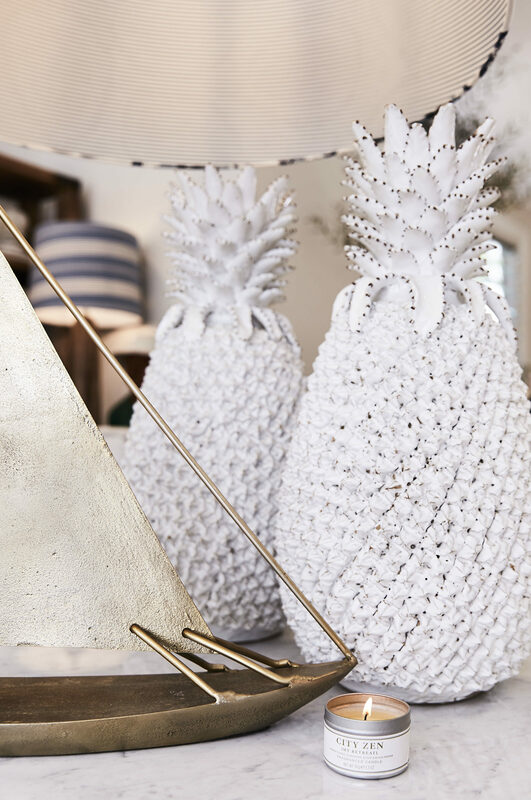 An insanely curated store of French treasures from women's and children’s clothing, to gifts and homewares. Remember to check both stores. A denim haven for every size, gender and style. One Teaspoon Kids is my current obsession. 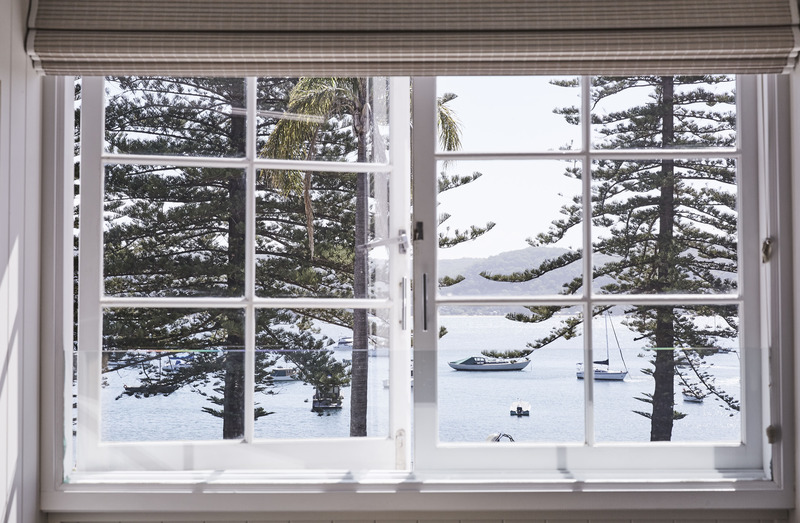 An Australian fashion staple for coastal living of chic basics and nautical stripes. 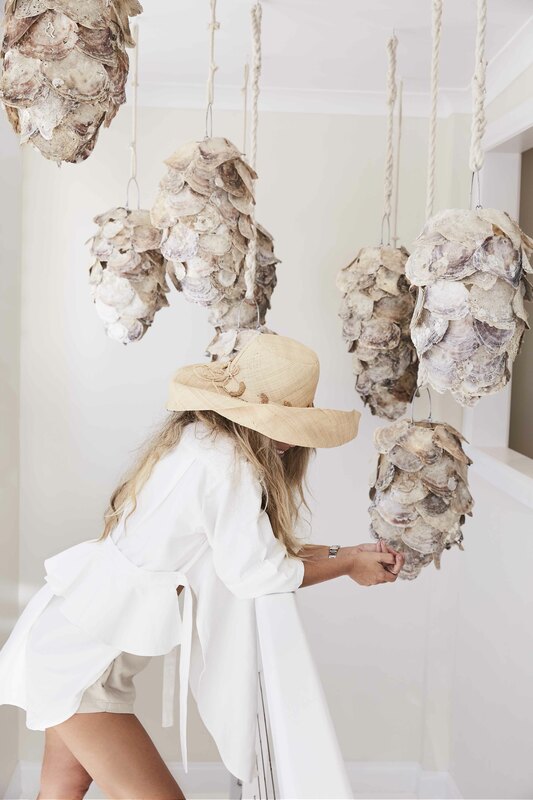 My favourite Australian home store with an emphasis on stylish adventure and campside living. 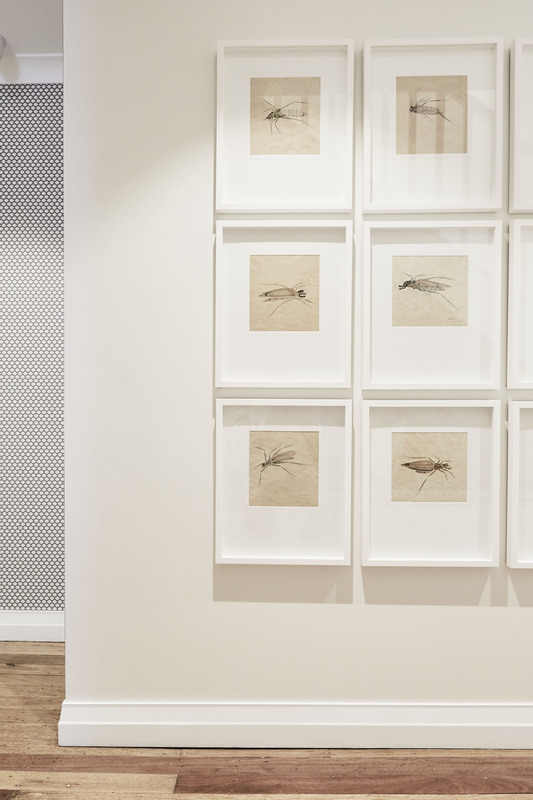 Incredible interiors and finds from around the globe in a stunning colour and texture palette. 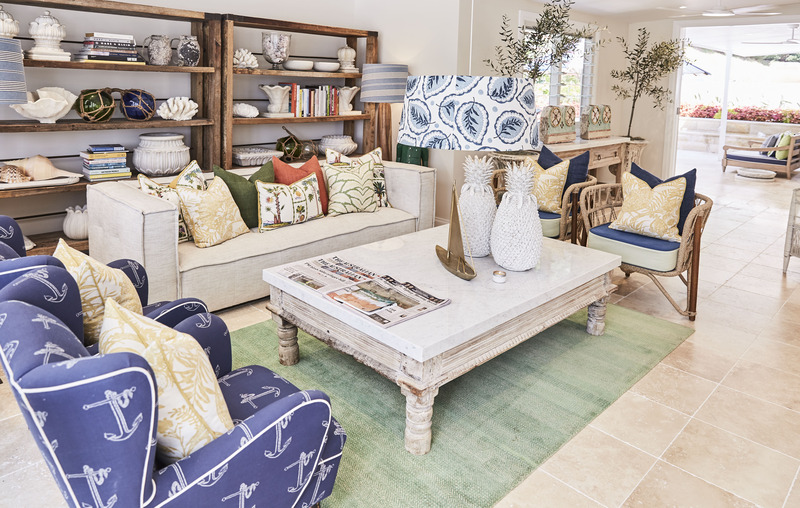 The signature homewares store for The Boathouse Group, offering the chance to enjoy the breezy coastal luxe style at your own home. 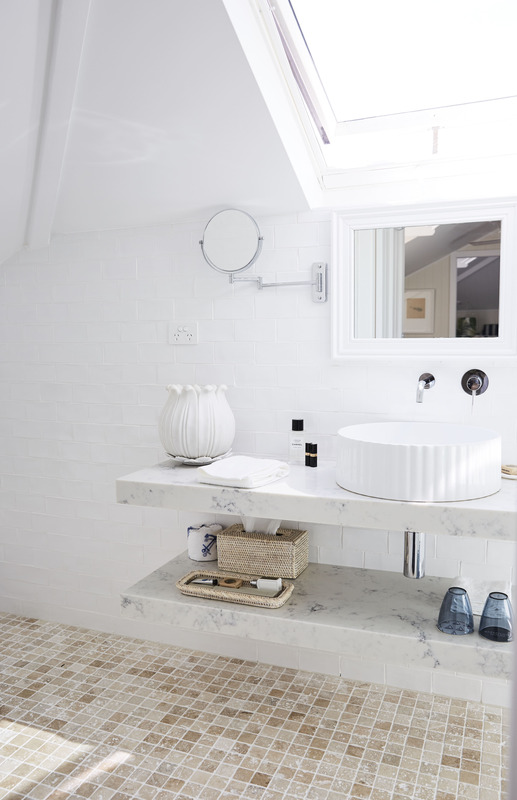 Also offers custom interior design service. Here you will find the meeting of old and new. Linens and boat shoes amongst vintage and denim. Happily the two reside side by side, a reflection of the seasonal holiday home owner and the year round locals. 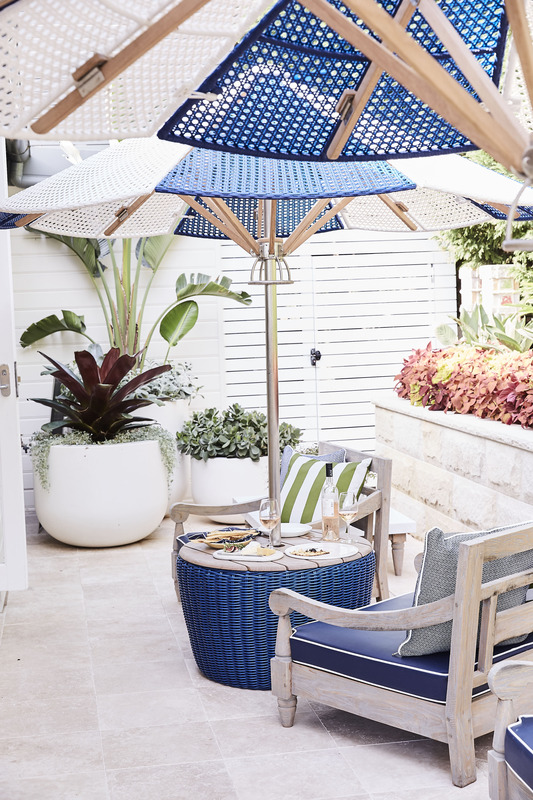 It feels a little of an Australian Montauk here and style should follow suit. As in the law of design, be led by the natural environment you find yourself within. 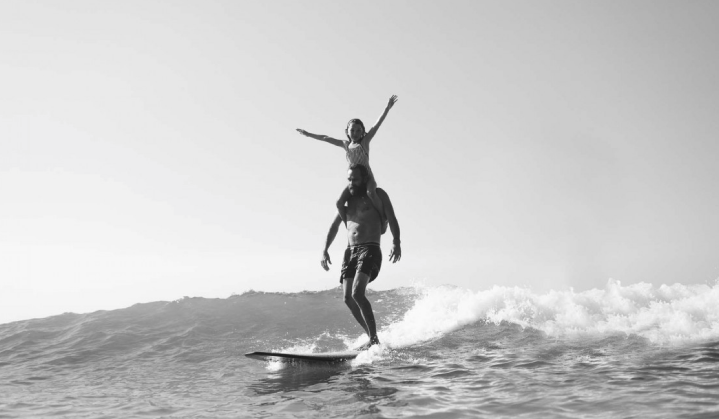 Feels be relaxed, unpretentious, casual, coastal and fun with a little sailor for good measure. This is not a hotel. There are no concierge, in room dining and general hovering to your every needs. This is an intimate experience where you feel more like a guest in a beautiful home then a person passing though a lobby. An experience I think we need more of in the accommodation space. 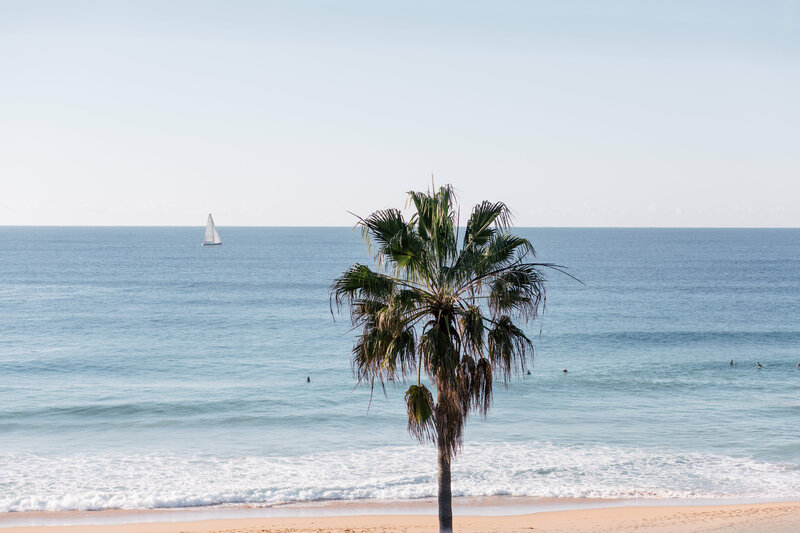 Also remember to bring your sneakers, swimmers and hiking gear as the coastal walk from out the front door can take you to all sorts of adventure and natural beauty from the stunning heights of Palm Beach lighthouse to some of Sydney’s best surf breaks. SO I guess what Montauk is to the New York and Malibu is to LA, Palm Beach is to Sydney and now we can proudly invite the world for a sleepover to experience what is so special about this place I call home. 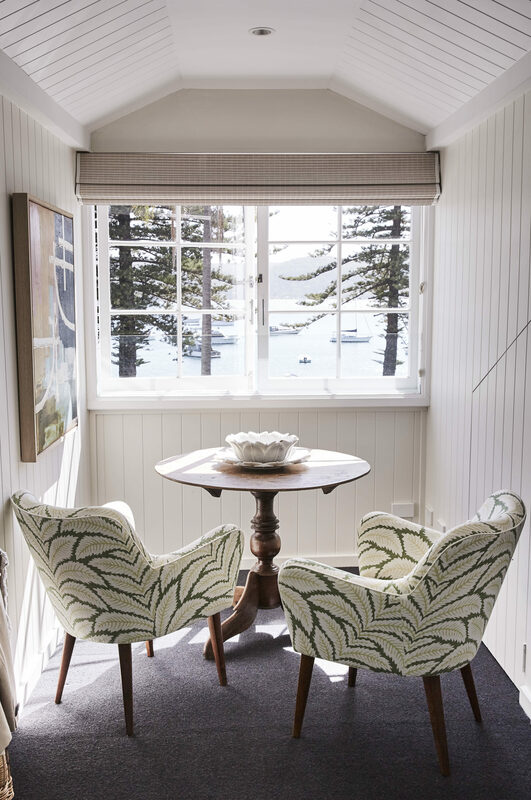 From the locals to the fresh seafood, great surf, seaplanes and sailboats Barrenjoey House is now another iconic moment on Sydneys Northern Beaches.